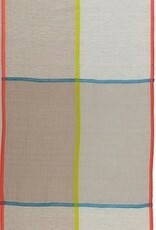 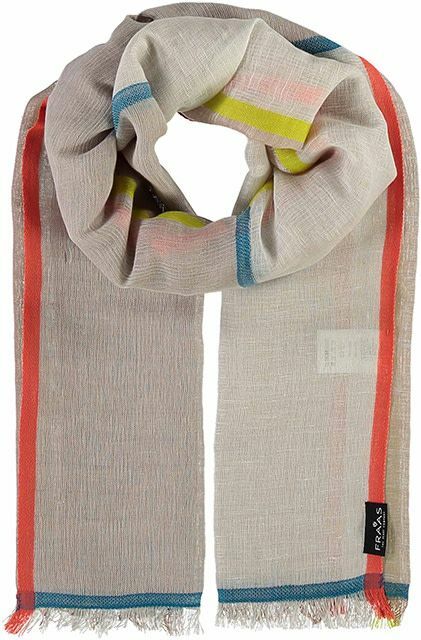 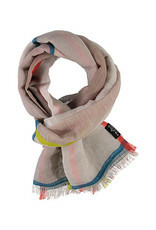 The FRAAS Bright Block Scarfs Beige offers a vibrant piece with a great blend of cotton, linen and wool. With a lightweight, durable and breathable features this is the scarf you are looking to add to your outfit during warmer days. 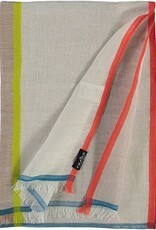 Add this to a summer dress or simply a basic shirt and give a playful touch to your outfit!